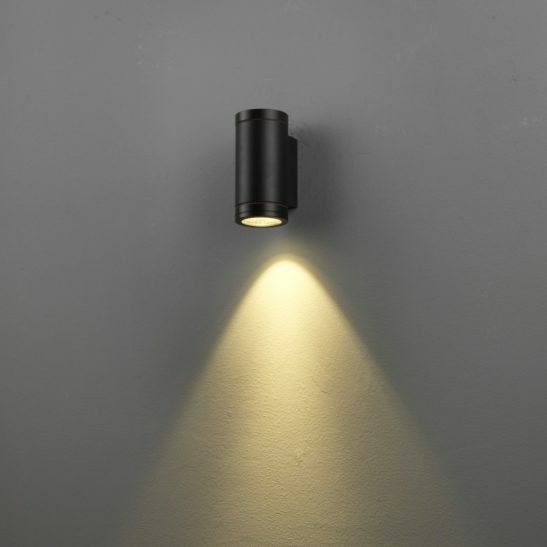 If you are looking for an up and down outdoor wall light for your porch or enclosed patio the LWA280 6 watt LED black up and down outdoor wall light may be worth considering. 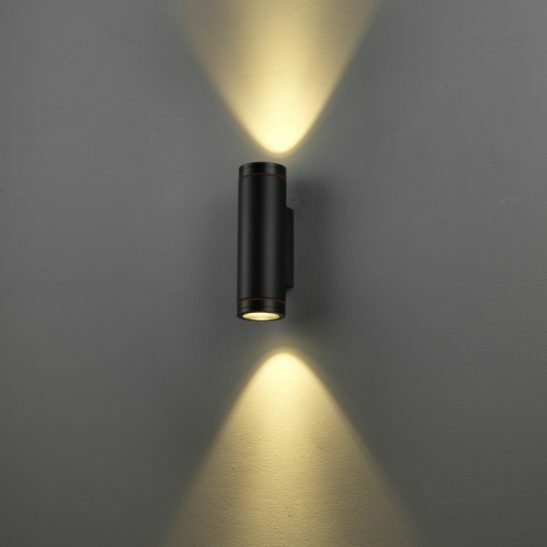 This LED wall light looks a lot like a fat black flashlight attached to the wall with a thin beam of light lighting the wall both above and below the light. 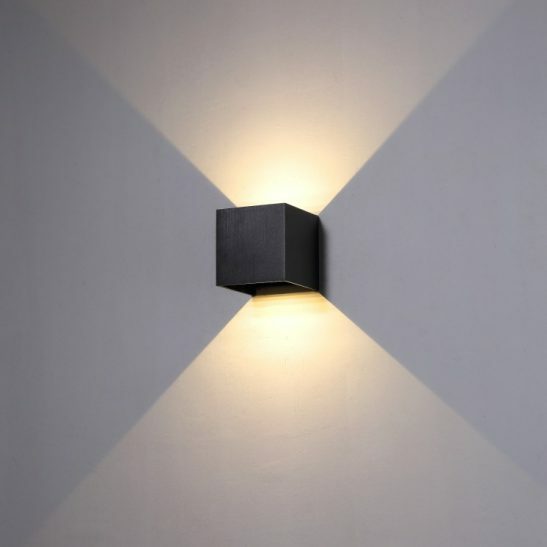 This up and down outdoor wall light features a 6 watt LED with an output of 240 lumens. 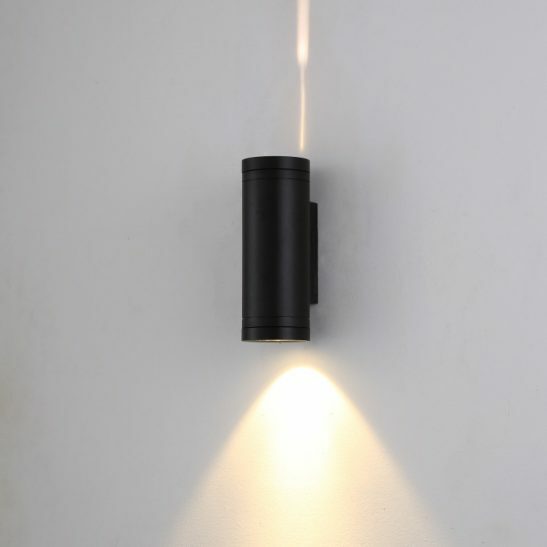 This light is made from high quality aluminium and finished in black. 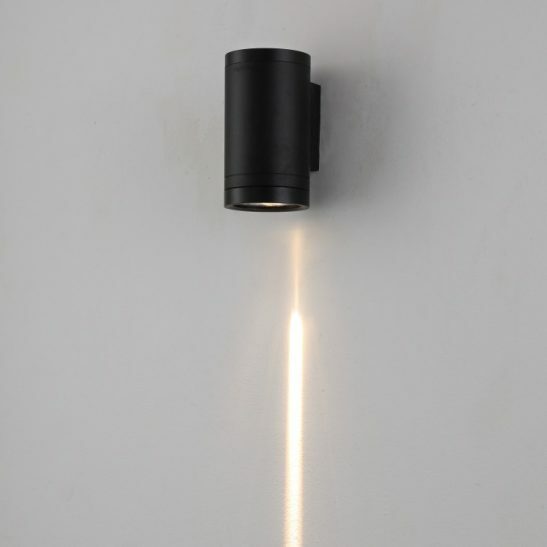 The light measures 210mm high and 93mm wide. The LED driver for this light fits neatly into the body case. 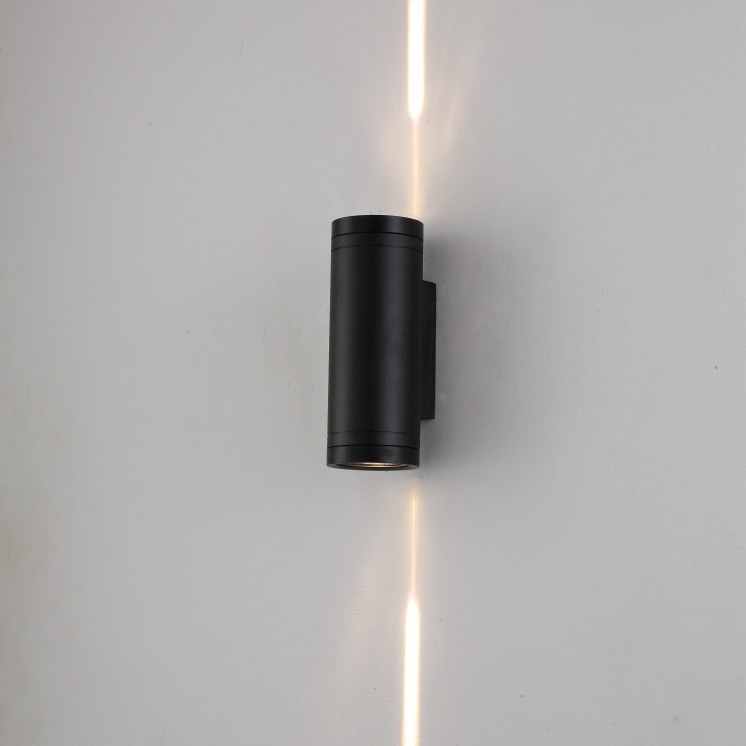 This light is IP65 rated, which means while it is designed for outdoor used it is best placed on porches or roofed patios or decks. 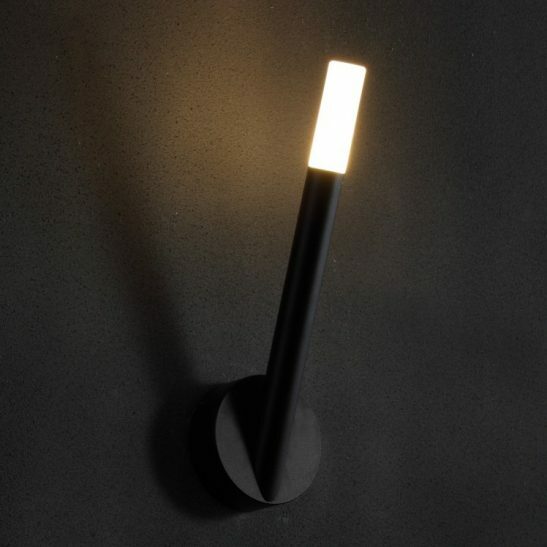 This up and down outdoor wall light connects directly to your electric main and installation of the light should be done by a licensed electrician. 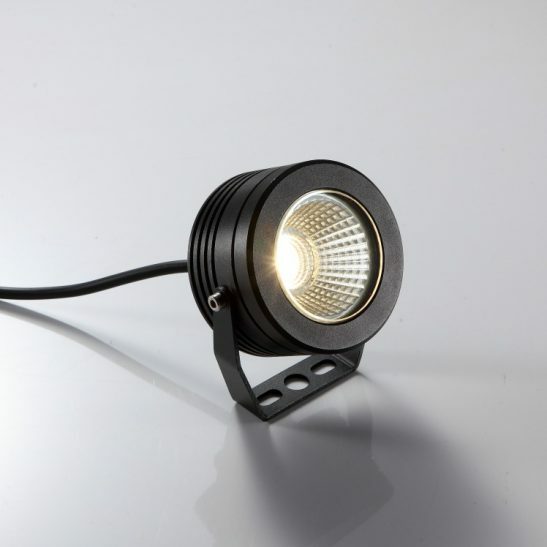 Made using the very latest in LED technology this light is designed to provide you with a minimum of 20,000 hours of maintenance free light. 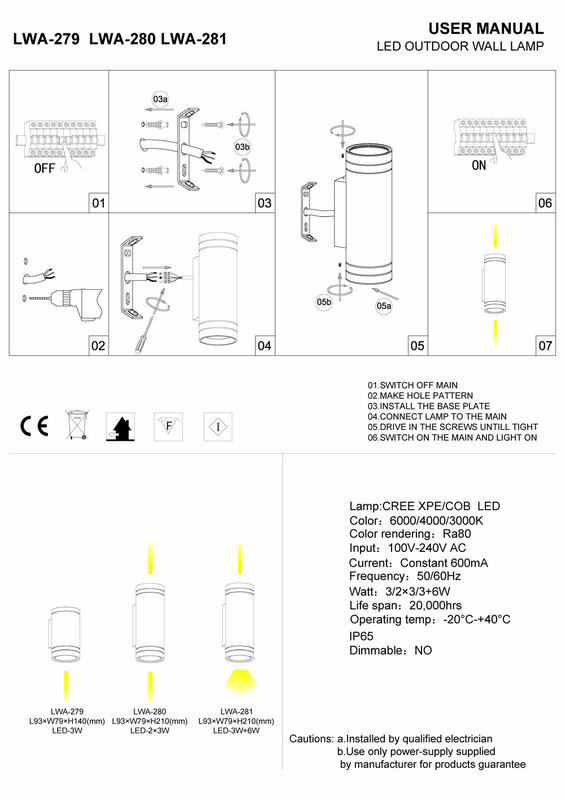 Since the LED is hardwired right into the light itself, there will never be any light bulbs to change. 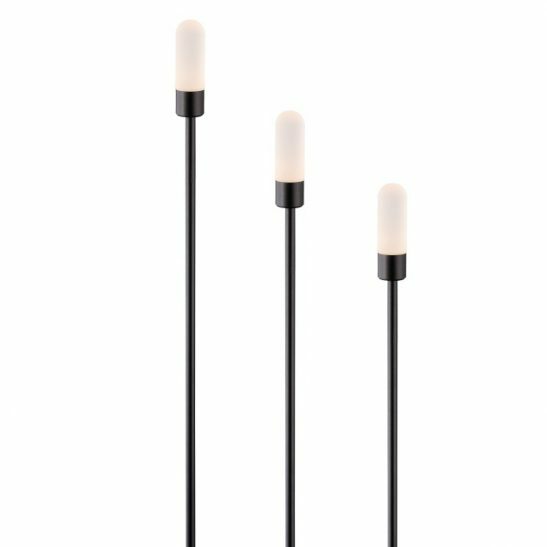 The LWA280 is also extremely energy efficient and good for the environment since there are light bulbs to be thrown into landfills and the light itself is 100% recyclable. This light also comes with a 3 year guarantee.